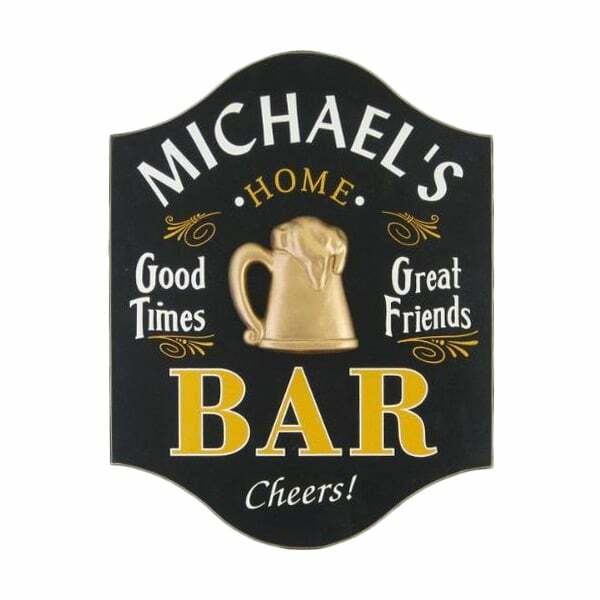 Sometimes sentiments are best expressed in words…or on a personalized pub sign! 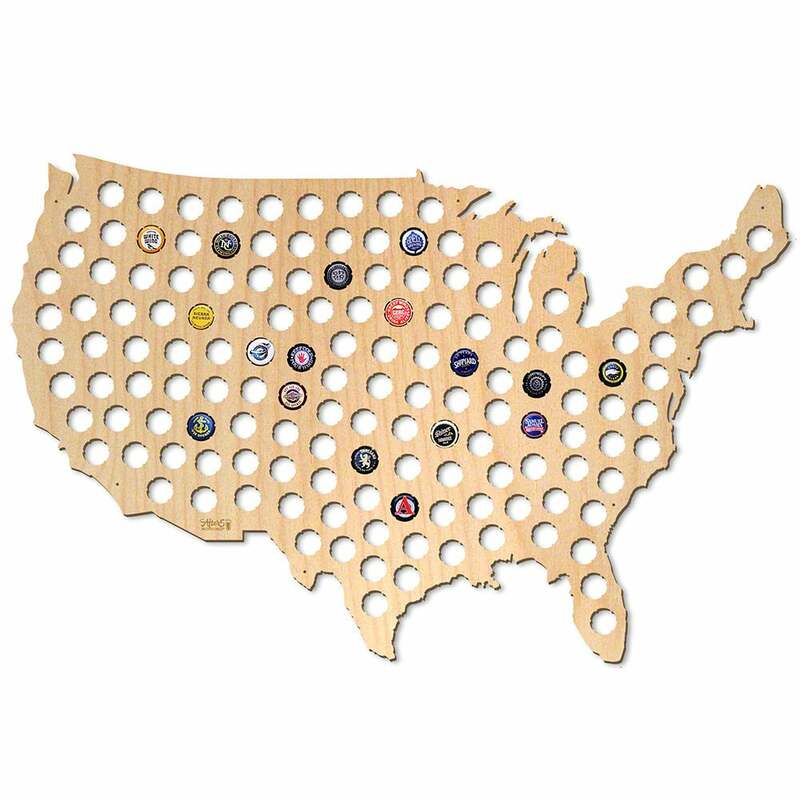 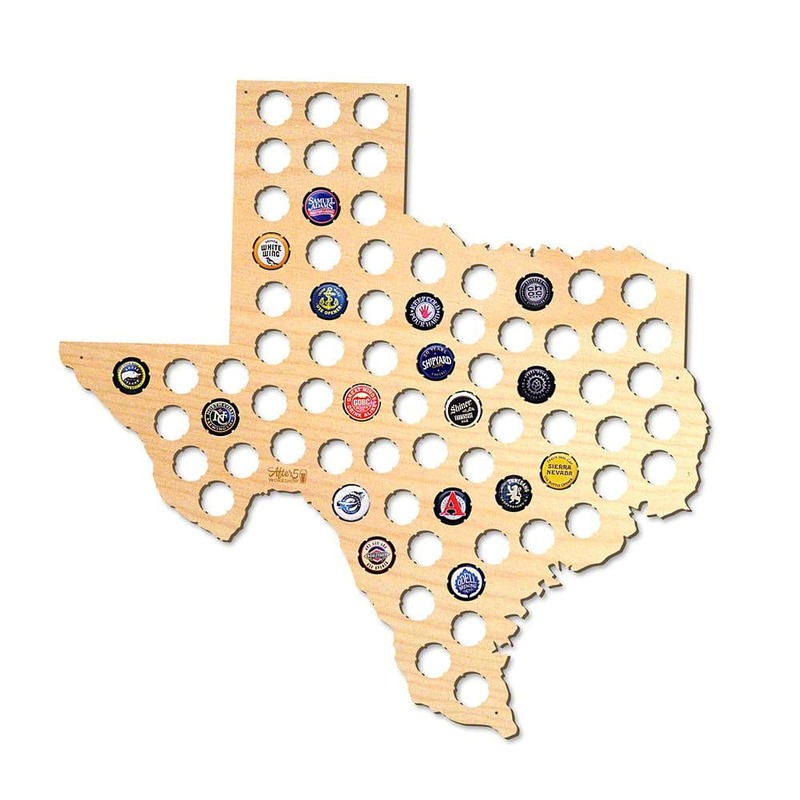 We have hundreds of designs to choose from ranging from pub signs to beer cap maps to barrel heads to custom canvas and sports prints. 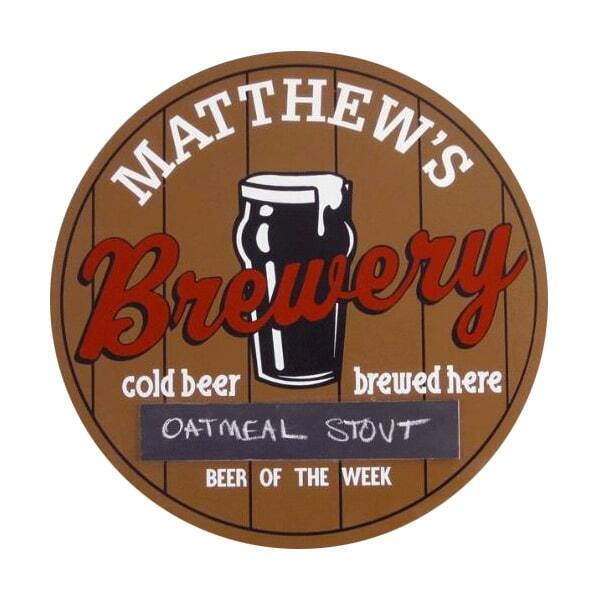 All signs can be customized to match each groomsman’s personality. 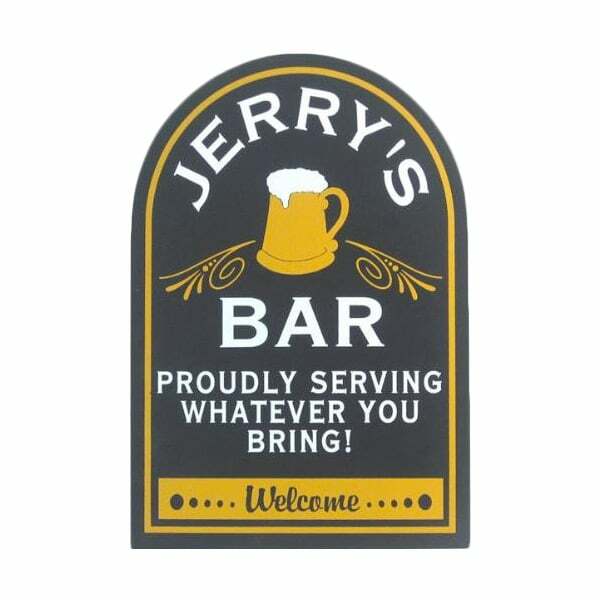 If your groomsmen have a beloved hobby, talent or sport, treat them to unique and personalized signs that appeal to their favorite individual activities. 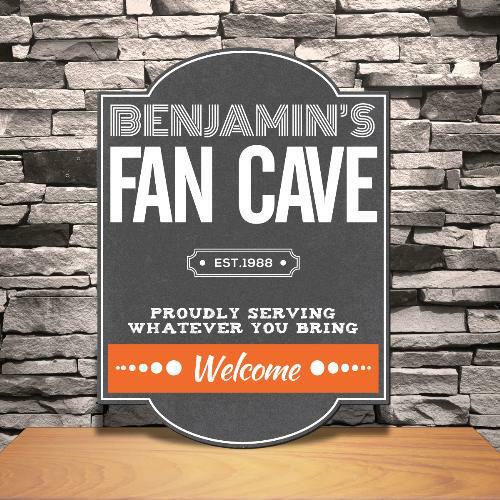 Whether he loves kicking back in his man cave, playing a sport such as golf or hockey, drinking beer, fishing, hunting, riding motorcycles or racing cars, skiing, bowling, playing music or smoking cigars, we have the perfect sign he’ll love displaying in his home.